Whether the death of a loved one is sudden or follows a long battle with illness, there is no way to prepare for the loss of someone close. Grieving is painful, but you have a choice in how you cope with grief and most importantly how you adapt to the intense loss you've experienced. Grief counseling expert Dr. Louis LaGrand describes 101 tips and prescriptions to help mourners through their tragic loss. 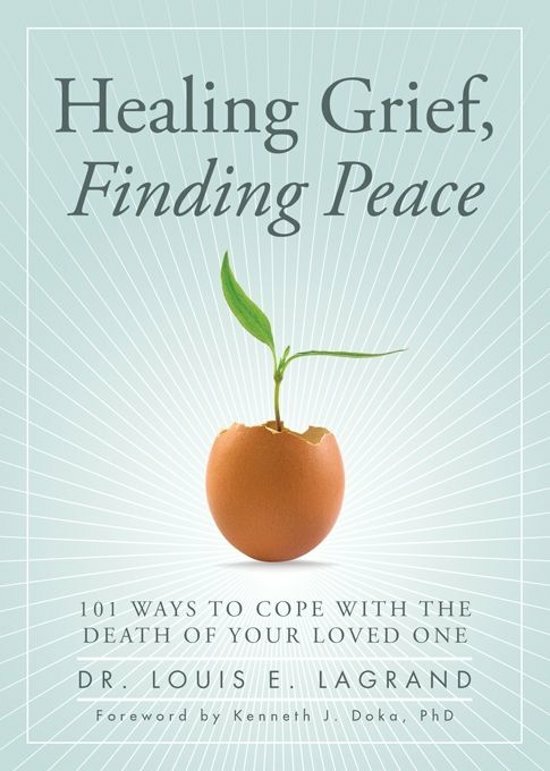 His specific coping strategies offer practical advice, ultimately giving you pathways for achieving lasting inner peace by using the one thing you can control your own response to grief.